In 2004 Prince had already spent 25 years as a superstar. His position as a popular music icon was enshrined for life. However, he wasn’t satisfied. The 90s were a difficult decade for Prince. Wrapped up in legal wrangling, name changes, general bizarreness and, crucially, a gradual retreat to more experimental musical margins, the singer was searching for a way forward in the new millennium. The trio of ‘Musicology’, ‘3121’ and ‘Planet Earth’ were the soundtrack to Prince’s return to glory. Featuring show stopping award show performances at the Brits and the Grammys, countless amazing gigs, the unprecedented run of shows at London’s O2 arena and, yes, THAT Superbowl performance, it was a period in his career of rejuvenation both commercially and critically. Now, as these later period albums are given a vinyl reissue it’s worth assessing how Prince took back his throne and showed he wasn’t done yet. After years in the relative wilderness, Prince was looking for a hit. The only way to do that? Be Prince. 'Musicology' is a back to basics return to classic Prince and the kind of pop brilliance and invention that made his name. All the hallmarks of his imperial 80s period can be heard here. 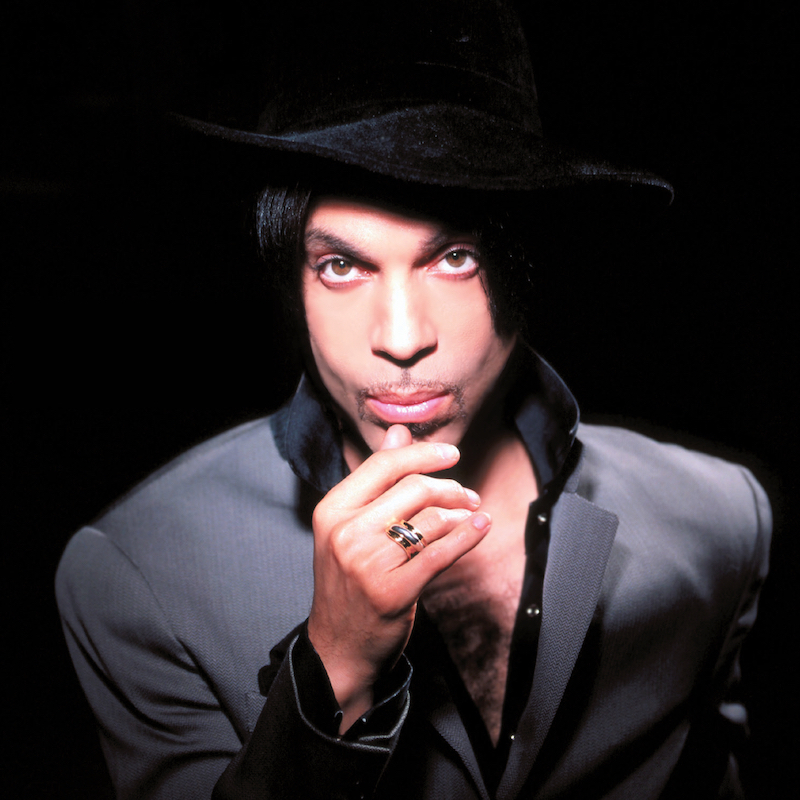 The title track bubbles with funky energy as Prince delivers a sermon on the power of music and teaches the new school a lesson, while ballads like the luxurious ‘Call My Name’ are the equal of classics like ‘Do Me Baby’. This album was the sound of Prince putting melody and hooks first. You can hear it in the pop jams like ‘A Million Days’ or the rocking ‘Cinnamon Girl’. There was room for politics too on the chastising ‘Dear Mr.Man’. 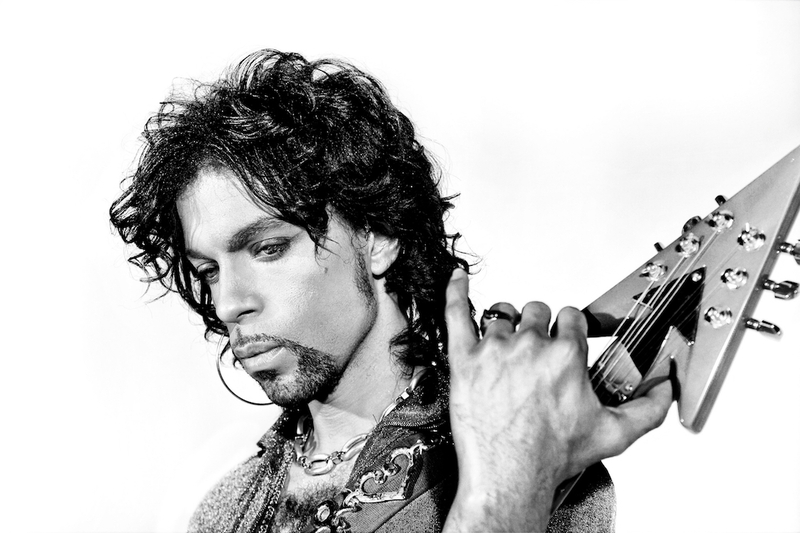 'Musicology' was Prince’s most successful album in more than a decade and returned him to the Top Five of the UK and US album chart. He wasn’t trying to drastically shake things up to compete with new sounds and styles, he was just being himself in a way that only he can. If some people were disappointed at a lack of invention or desire to push the envelope on 'Musicology', Prince made up for it on '3121', perhaps his last truly great album. Newly emboldened by his return to the pop peak, Prince wanted to make a statement and fully engage with mainstream sounds. On lead track ‘Black Sweat’ he sounds fevered and impossibly thrilling over sounds and beats that recalled super hip contemporary producers like The Neptunes mixed with some classic Prince funk. The album is lean, concise and focused. Even the ballads ripple with energy like the electro squiggles that illuminate the glorious ‘Love’ and the soaring ‘The Dance’. '3121' is the return of the cocky, showman Prince. He regained his mass audience last time, now they were going to come back to him and do things on his terms. Prince promoted the album in typically obtuse style in the form of selected private parties rather than mass concerts and refused to play the mainstream promo game. He didn't need to. He was firmly back in control. The album became Prince’s first to debut at Number One on the US charts and was his first Number One album since 1989’s ‘Batman’. Always aware of how the music industry was changing and at the forefront of using technology to distribute his music (until he massively fell out with it) Prince knew that the old way of doing things was on the way out. A year before Radiohead’s 'In Rainbows’, Prince agreed to release his 32nd studio album ‘Planet Earth’ free with the Mail On Sunday newspaper. It was a controversial move but Prince has always embraced Controversy. 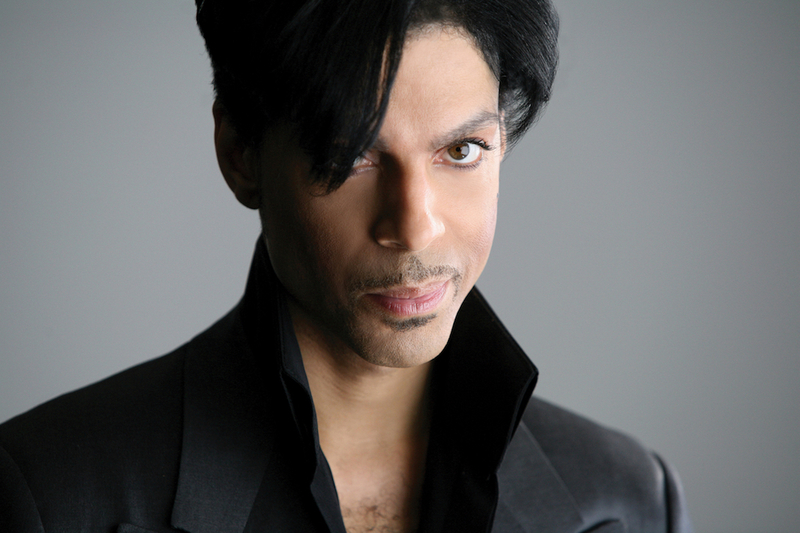 The album emerged during a true golden period for Prince. He had delivered an iconic Superbowl halftime performance in the pouring rain that lives on in history and he was about to perform his 21 night consecutive Earth tour at the 02 arena to massive critical acclaim. The supporting album was something of a side-show to these gargantuan events, as a result it has been largely forgotten. It is a good Prince album but seems to lack sparkle. It’s missing a certain magic. There are no truly classic Prince songs here but you can certainly find enjoyment in the playful rush of ‘Chelsea Rodgers’ and the sashaying pop jam ‘Resolution’. ‘Planet Earth’ is the sound of an insanely talented musician just knocking up music because he can. He doesn't have anything to prove here and is content just to do what he has always done. Of course, he’s Prince so what he has always done will always be good but we’ve now entered the phase of his career where the spectacle, the performance and the legacy is king. To order the new editions of 'Musicology', '3121', and 'Planet Earth' click HERE.